When you think of pregnancy you usually think of birth and new life...not death! Though I have been so blessed to be having my 5th healthy pregnancy I have to admit that I don't always have an easy time embracing this BIG change in my body. Being pregnant not only changes my body but my emotions and my abilities. Let's face it; I am selfish with my body... I don't always feel like sharing. For me pregnancy is a process of dying to my sinful flesh. You might ask, " Then why get pregnant? "...Because my life and my body is not my own... it belongs to my Creator. I believe that each family has to seek God for themselves with this big decision. There is no one secret number or formula for every family; God leads us all differently. For my husband and I, right now we feel it is His will to trust him with the size of our family. Don't ask me after I have this baby though... I might change my mind. It's so amazing to know that there is a little, brand new life growing inside of me! I really can not comprehend it! Each one of my children is so unique and has brought so much joy(and pain) into my life. I never imagined how much love I could give and receive! Each one has not only taught me so much about life and love but about myself. I never knew how selfish I was. I like to think of myself as giving, selfless person... but it just isn't so! I am pathetically selfish and self-centered. Here I am able to get pregnant easily and have easy, healthy pregnancies and I am complaining that I am gaining weight, tired and feeling so hormonal. What a small sacrifice to pay to have the privilege of carrying this precious cargo for God. He has created my body to do this! He will give me the strength I need to do it! I am so thankful that we can be real with God. He doesn't condemn us for how we are feeling but allows us to come to him with all our imperfections, struggles and trials and cry out to him to help us in our time of weakness and need! We don't have to act like everything is a piece of cake and we have it under control... because we don't! He wants us to come to him and allow him to help us and carry us when we don't have any strength of our own. So to be honest...I am looking forward to not being pregnant anymore and excited to hold this new little life in my arms but thankful for this time that I have had to learn to lean on God and cry out to him in my time of weakness. As I learn to trust not in myself but fully submit my will to the one who formed me in my mother's womb. If I always did everything I felt like doing I would miss out on so many blessings. I am thankful for God's gentle yet strong hand to push me out of my comfort zone. Dying to my flesh does not come easy... believe me I don't always jump up and down when God is calling me to surrender to him, but it is amazing the peace and joy I experience in laying my life at his feet, knowing He is the one who gave it to me in the first place. I can fully trust him. Whatever it is God is asking you to die to in your life and surrender to him, know that we could never come up with a better plan then He has for us and our family! Death to ourselves will always bring life!!! I think what you are saying here can be applied to so many situations in life. Whether in pregnancy or parenting, homeschooling or working a nine-to-five job, I think God desires all of us to learn the very lesson you are describing. I know God will bless you for your willingness, trust, and desire to follow His call for your life. I love your heart, and I love this reminder to trust Him in the death for the life that is to come. I look forward to seeing His wonderful hand of grace continue to work in your life and family! You are amazing! Rebekah, great post. It is so true, I am so glad your 5 pregnancies have/are going great, and everyone is healthy. No one can warn you about how hard pregnancy is physically, mentally, and spiritually- but also, no one can describe how rewarding it is! You whole blog puts me in the mind of James 1:2-4 Consider it pure joy, my brothers and sisters,[a] whenever you face trials of many kinds, 3 because you know that the testing of your faith produces perseverance. 4 Let perseverance finish its work so that you may be mature and complete, not lacking anything. I know for me I repeated, this to shall pass, quite a lot! Congratulations on your 5th blessing! 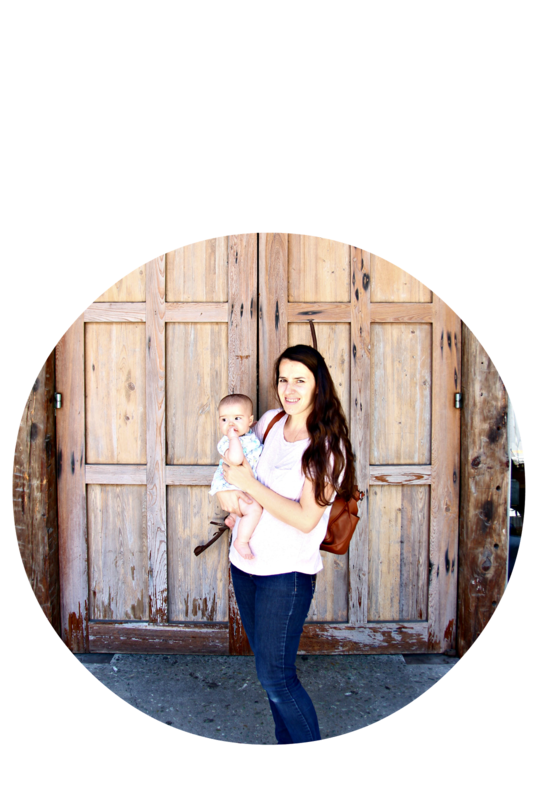 Thanks for linking up on the Mommy Moments Blog Hop! Amen! Thank you for your real honesty. Sometimes honesty is considered complaining in the blogging community. Yes, it can be if you don't turn your honesty to the strength and faithfulness of God. But for most, like you and I, being real about things like this is our way of showing what it's like to live in grace, for everything, everyday. Thank you for coming by today, it really blessed me!